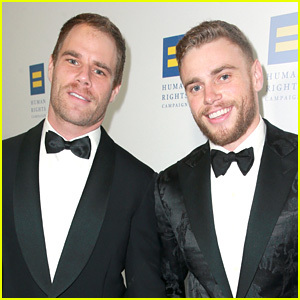 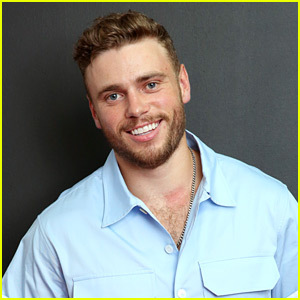 Gus Kenworthy is all smiles on the red carpet as he arrives at the 2019 LGBTQ Education At Point Honors Gala on Monday night (April 8) at the Plaza Hotel in New York City. 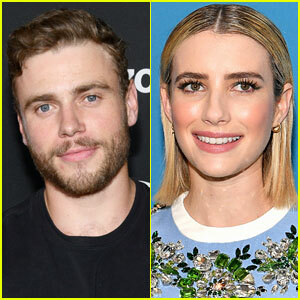 The 27-year-old Olympic skier showed off his bright, pink hair in a sparkling black blazer as he stepped out for the event. 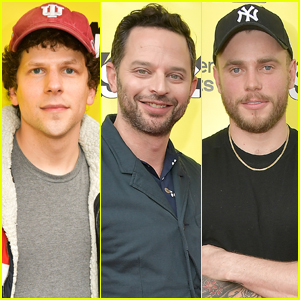 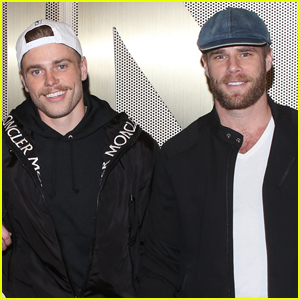 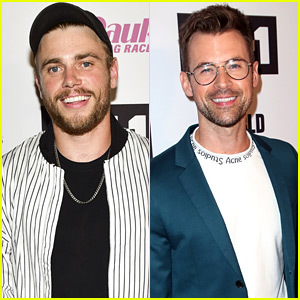 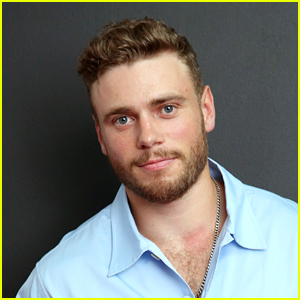 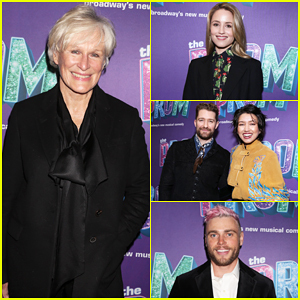 PHOTOS: Check out the latest pics of Gus Kenworthy Other stars at the event included Arrested Development‘s Alia Skawkat, Queer Eye‘s Jonathan Van Ness, choreographer Todrick Hall, and Hamilton‘s Javier Munoz. 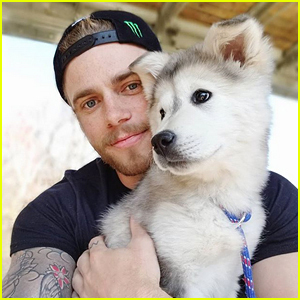 Point Foundation is a scholarship fund that provides financial aid for lesbian, gay, bisexual, transgender, and queer college aspiring individuals.